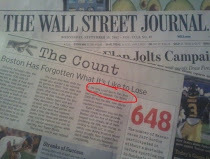 Nada Surf only ever had one popular single--Popular, released in 1996. 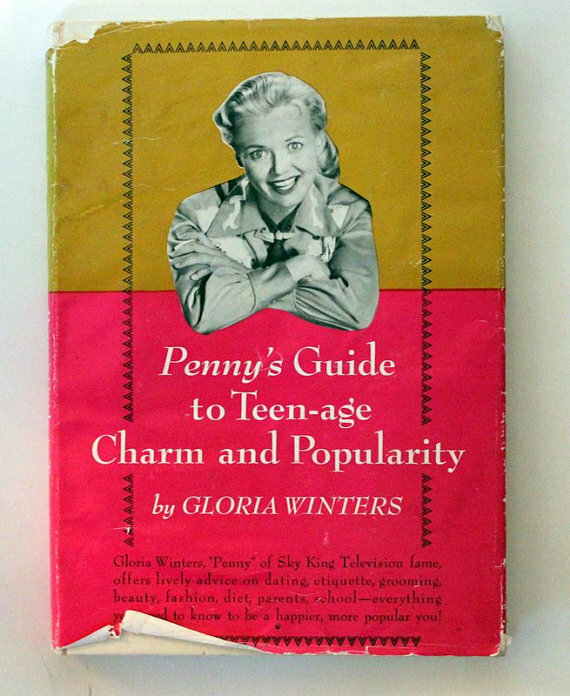 I've just learned that its lyrics are lines from a 1964 book by actress Gloria Winters, entitled Penny's Guide to Teen-age Charm and Popularity. The song is obviously sarcastic, but as far as I can tell from five minutes of hard-target interweb research and fact checking, the book was apparently serious--which is weird. I've always wondered where that line about washing your hair "at least once every two weeks" came from. That's just gross, did girls not wash their hair in 1964?